Any roofing company can claim that they do good work. We’d rather prove ourselves to you with actual evidence: certifications that prove that we have what it takes to meet and exceed today’s standards for modern roofing services. As a leading roofing contractor, we know that effective roofing repairs require an accurate analysis of a roofing issue. This is why we have trained our inspectors to a level that meets the strict requirements of Haag’s Education Department. Our inspectors undergo the necessary certification program and learn to identify and accurately assess all kinds of problems found in commercial and residential roofs. We do all we can to ensure our clients see us as world-class professionals, not just when it comes to fixing roofs, but also in providing excellent customer service. Our dedication to providing good experience has helped us garner the approval of our customers, allowing us to secure an A-plus rating from the BBB. Texas has a unique climate and building codes that roofers must factor in whenever performing any kind of roof work. By being licensed and recognized by the Roofing Contractors Association of Texas and the North Texas Roofing Contractors association, we have proven that we are able to meet the specific climate and quality standards expected of a legitimate roofer serving homeowners in Texas. The next time you’re looking for a dependable roofing contractor in the area, remember that we’re ready to help you. 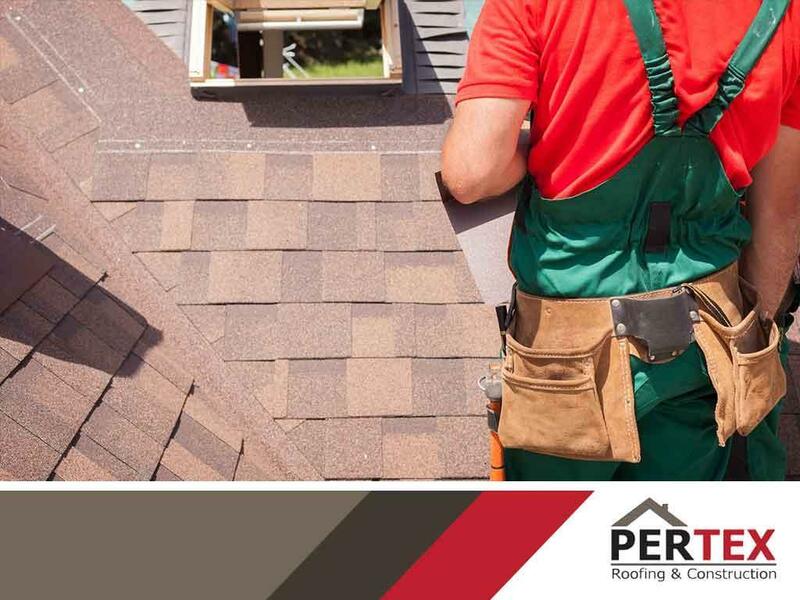 Pertex Roofing and Construction, LLC is one of the leading roofing companies in Richardson, TX. You can reach us at (214) 473-5888 or you can fill out our contact form to request a free estimate.